Do What You Love. We’ll Do The Rest. We Do What You Don’t Want To! Employee Handbooks. Benefit Administration. Job Descriptions. Conflict Resolution. Managing HR while running your business can really drain your time and energy. Focus on what you love and let Scott Human Resources deal with the rest. We solve HR challenges every day. Become an effective leader through practice. Scott Human Resources offers customized leadership training programs that will elevate your performance while improving communication. Invest in your managers by providing small group or one-on-one executive coaching. Congratulations on your new hire! Do you think they will stay more than six months? Hiring the right employee and committing to an effective onboarding program will dramatically reduce turnover and improve job performance. Let Scott Human Resources show you how. 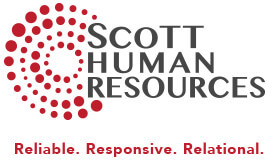 Whether you need a human resource expert to complete a specific project or if you need an HR partner on call 24/7, Scott Human Resources is ready to take your call (or email, text or cry for help.) As your outsourced HR manager, we can manage benefits administration, audits and investigations. Wouldn’t it be easier to hire if you could truly see what makes an applicant tick? 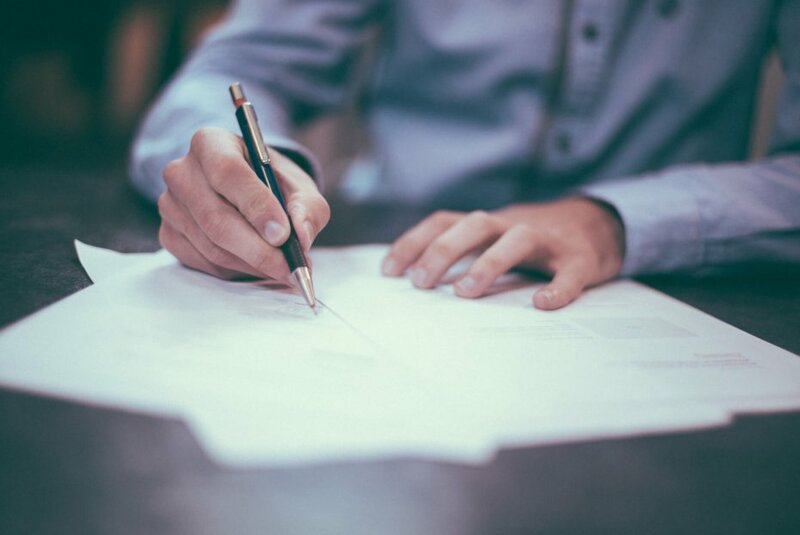 Our employee assessments provide information used for hiring, promoting, succession planning, 360-degree feedback programs, management development, training, motivating, improving customer service, and other employment issues. Save time, effort, and money with smart assessments. Let Scott Human Resources customize proven performance programs to work seamlessly with your business. Motivate your team with performance appraisal systems that work and invest in your staff with training that improves employee retention and job satisfaction. Teamwork is an advantage, but it can be hard to obtain. 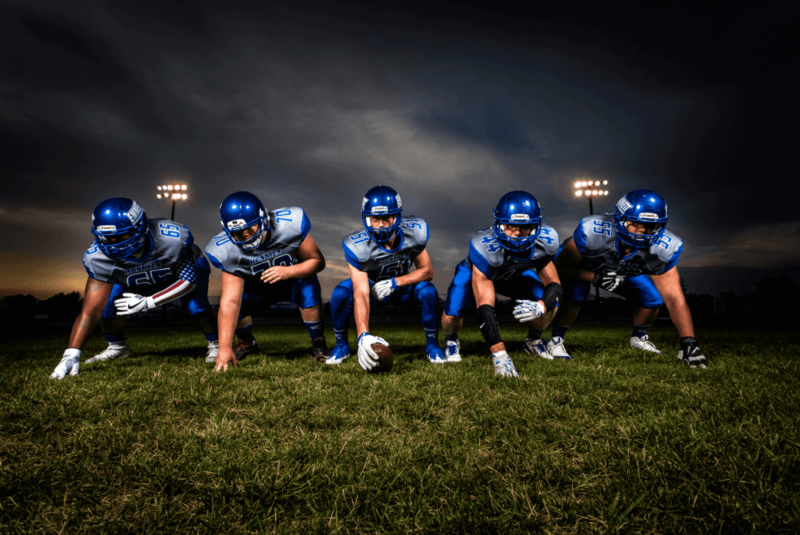 In the teamwork growth model administered by Scott Human Resources, teams must trust one another, engage in healthy conflict around ideas, commit to decisions, hold one another accountable, and focus on achieving collective results – these are the Five Behaviors of a Cohesive Team. You have questions! We love to talk HR. You have an HR challenge. Maybe it’s a new issue or maybe it’s been building for years. Either way, Scott Human Resources will help you see the situation clearly and set realistic goals to resolve it. You know you can do better. We want to help you get there.